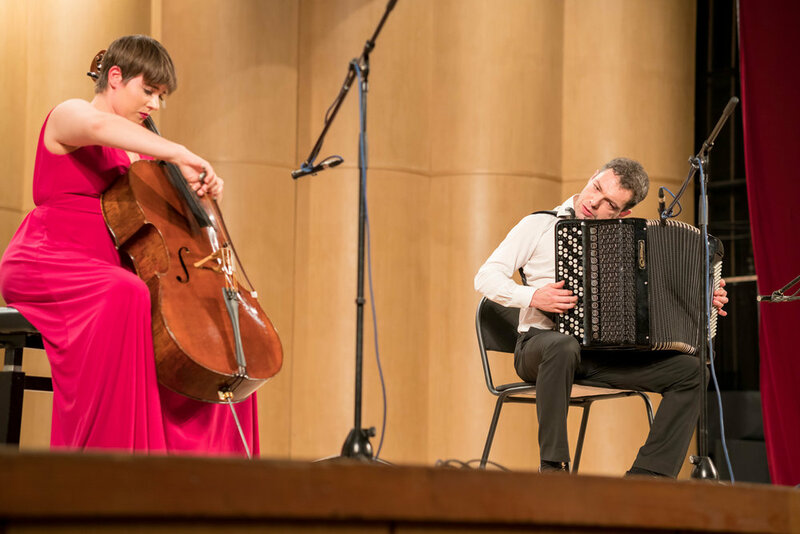 In November and December 2018 me and my friends and colleagues - Cecilia Bignall (cello) and Andrey Lebedev (guitar) completed to the great acclaim the 22-concerts tour in Russia. Starting from the city of Smolensk (400 km west from Moscow) we went as far as to Kamchatka peninsula, which is literally the Eastern edge of the world. Maybe you’ve heard that in Russia you can meet bears wandering around everywhere? Well it’s kind of myth. But actually it’s true for this place which longitude is similar to some point between Australia and New Zealand but just in Northern hemisphere! We did perform at the major philharmonic halls as well as at leading music schools. Almost all from 22 concerts were sold out. 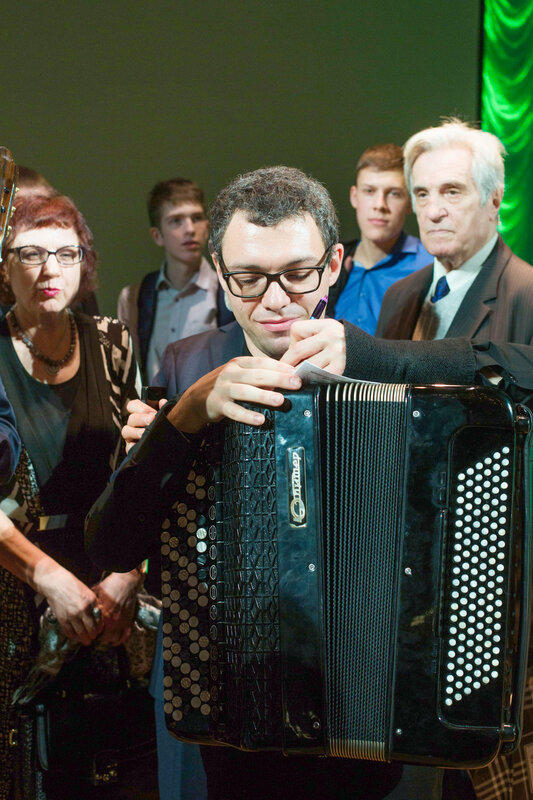 We got numerous reviews from Russian press describing the combination as unique and superb. 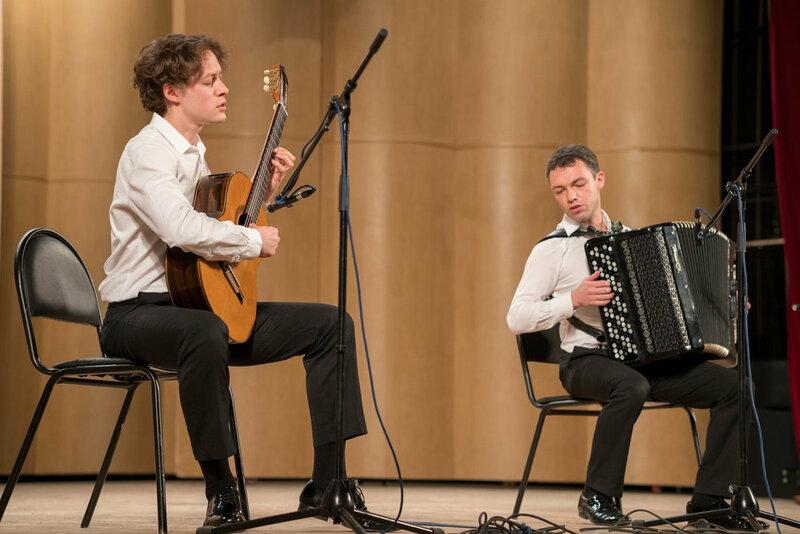 We were also honoured to perform at 30th International Accordion festival in Moscow which is one of the major event in musical life of Moscow and in accordion world.